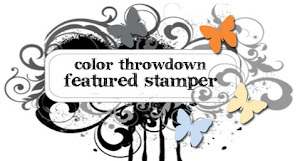 Angel's Creative World: Your Next Stamp New Release Blog Hop! Hi all! 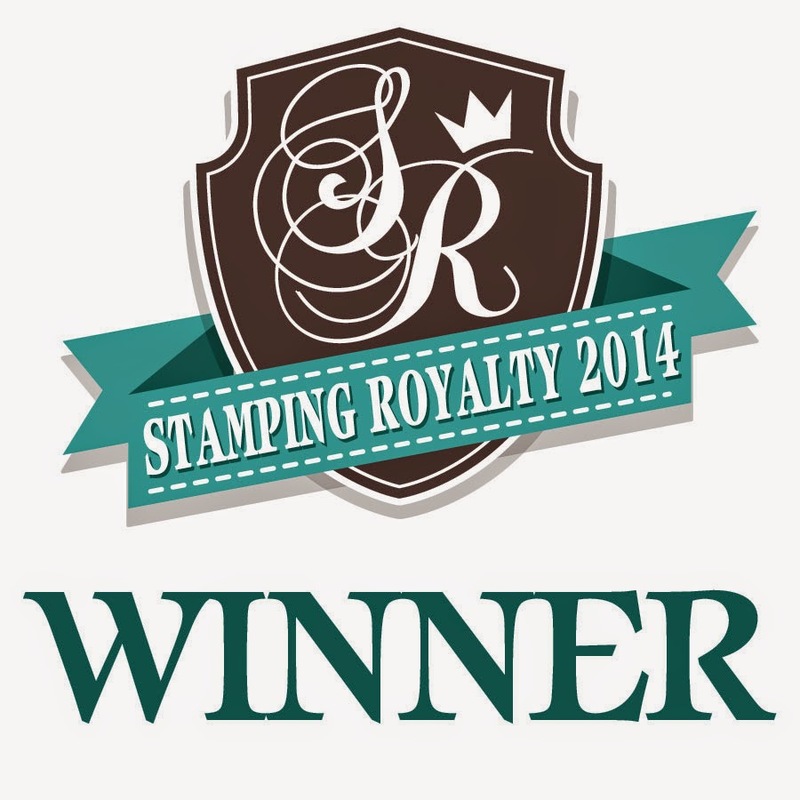 I'm thrilled to be joining Your Next Stamp for their New Release Blog Hop! There are lots of FUN new goodies for you to see and I'm sure you will love the Party Pets stamp set! I colored two of the images with Copics then fussy cut them. I sponged a background with pink and purple inks, spritzed it with water, then layered the images and a purple strip of card stock with foam adhesive. This set also has some awesome sentiments! 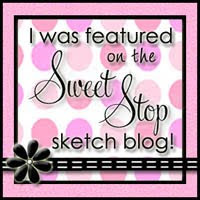 Now here's more fun news: ***Note, the blog hop prize is bigger $80.00!!! AND there is a party game going on throughout the hop, participants are asked to count the gumdrops on our creations as they go and then input the total # in the special inlinkz on the YNS Blog at the end of the hop. All those with the correct # will be entered in a random drawing to win 10 packages of gumdrops. **** Plus there's a SALE!!! 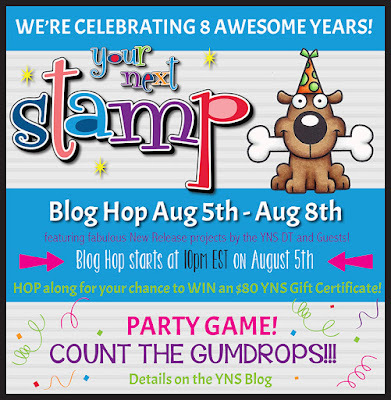 Remember, hop around to all of the blogs to count up the GUMDROPS used on our creations! 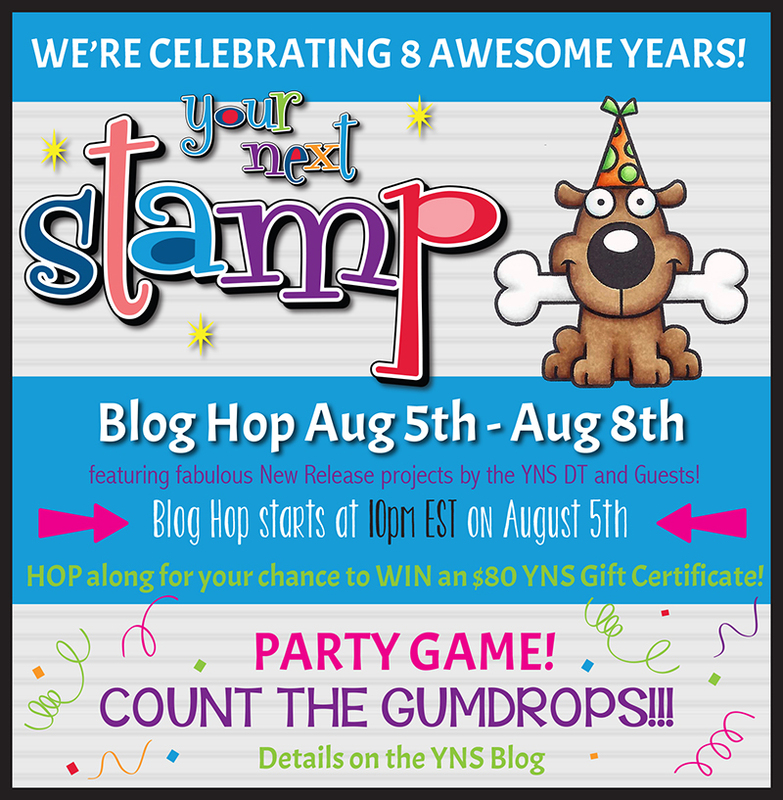 If you get lost along the hop, just start back at the YNS BLOG. Your background just rocks this card. The cat with the cake is hilarious! Couldn't help but smile when I saw that scene. I love the cat with the cake. So funny! So cute. Love the purple. Love your fabulous background paired with the super cute YNS images. Such a fun birthday card! Love this card, and the color choice is perfect! Love the cute card fun animals and color purple background my color all the way. Thanks for sharing. Love the Party Pets critters! 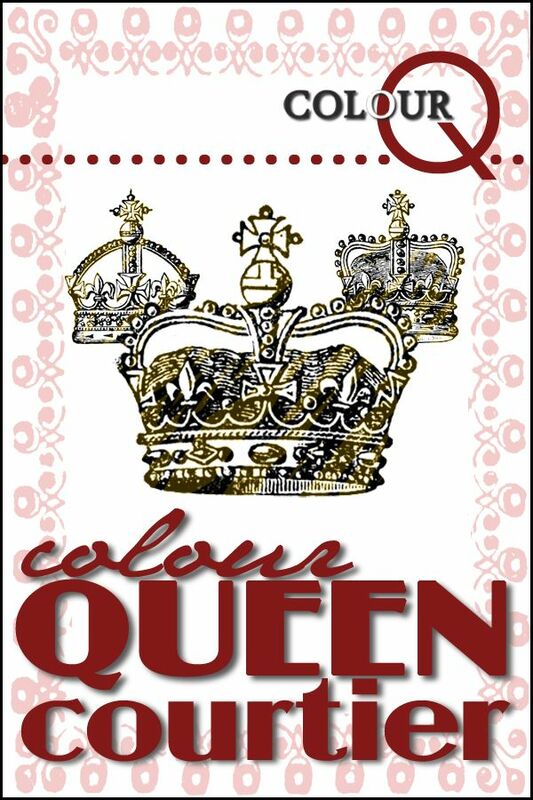 Fun card with great coloring! This is such a fun-looking card, and I love how you used the purple coloring. You're an inspiration. This is gorgeous... that rich purple background is awesome and omg... adorable little critters... so sweet! Just adorable card Angel using these fun critters. I love your background. So cute and adorable, love it! These are 'crazy cats'! Lots of fun new product. What a cutie Angel! So colorful, what a great background. Thanks for joining us for the new release! Beautiful card!Love the background and color combo! Love those funny cats. Pretty and soft background as well. 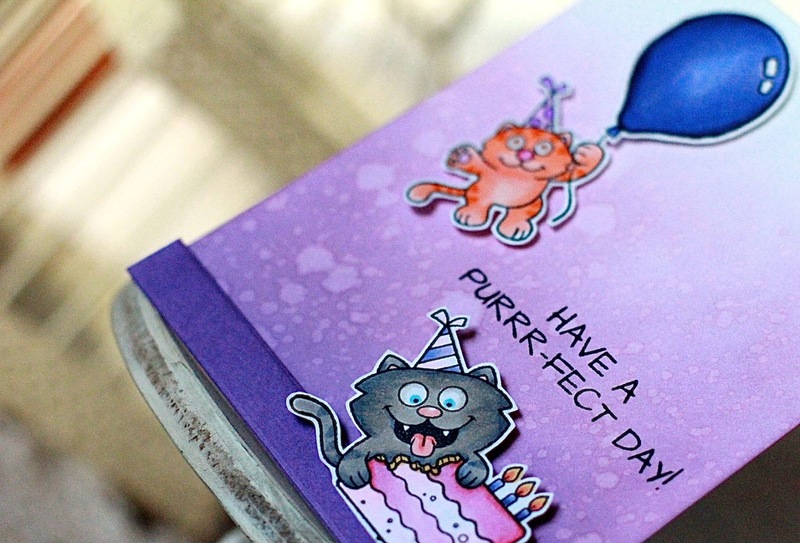 Love the gorgeous purple BG you created for this adorable card! This is an awesome release! Awww Angel, this is just sweet! that cat with the cake makes me laugh! 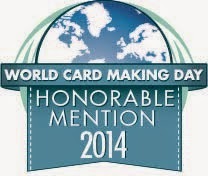 Great card!! OMG the looks on the kitty faces are hilarious! and your background is perfect. Those cats are hilarious! And the card layout is really cute. Love this card and the colors! The little cat's are adorable. 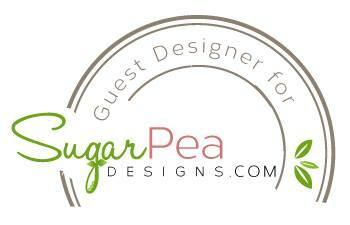 OMGosh this is so super cute, love the background you created with your fun images. This is adorable! I love how you did the background. What an adorable card. I love the background color you created. Angel, your card is so cute! I LOVE the colorful background that looks amazing with those kitties! Fun! I thought it was a picture of two of my cats, always ready to play with my nerves..... LOL. Really a lovely card ! Great work. Love the background you created. Such an adorable card :) Love the bg effect! The birthday kitties are adorable...well, one looks a ornery like one of my pets! Great oxide ink background! Yummy, but not inviting that cat to my party - he will eat too much! That is super sweet, and those colors at the background, oh wow! 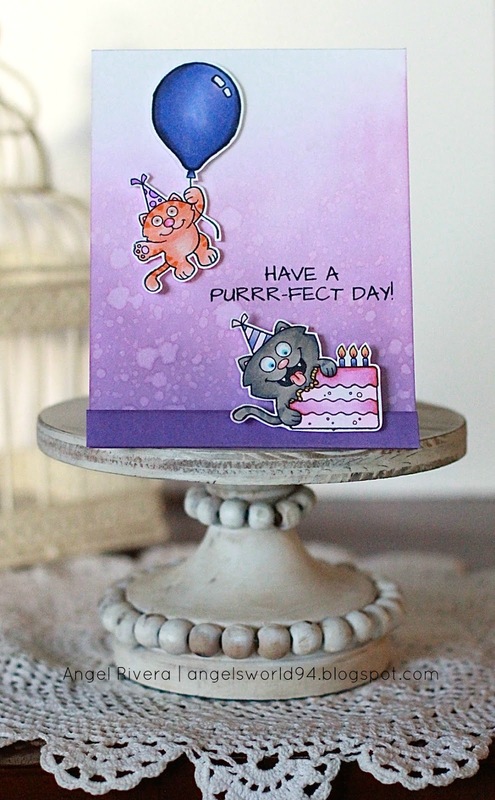 Adorable cat birthday card. I like the background. Why no comment love the purple card. Love this fun and pretty card Angel!!! These party animals will really set a great tone for a birthday. So fun. I like how you've used the purple inking. Great job. This card is so cute! The background is awesome and I love the cat chowing down on some birthday cake! Great job! Amazingly beautiful and fun card. The party pets are loads of fun and your colorful background really shows them off! Super fun birthday card; love the new Party Pets stamp set! Thanks for sharing! So fun!!! Love that cake eating kitty!! I love the card, would be excellent for my granddaughter! Thank you for sharing. Adorable card! Those kitties are so fun, and I love your background! LOVE the background you have created!!! And my fav color as well! Awesome job! adorably cute! Love that gradient background. that cat with the big eyes is just too cute!!!! How sweet!!! Those kitties are super cute! And what a fabulous background. Your card is so super cute, Angela!!! I love that background and darling images, which you've colored so wonderfully!!! Thanks for the awesome inspiration!!! Such a cute card.. loved your bg and the choice if colours.. lovely! Sooo cute! I love kitties! This card just warms my heart - your ink blending looks amazing! Love the background. I'm working on making my better. Would love a video to see how you sponged yours because I stink at using the blending pads. Thanks for sharing. Your card is "purr-ty cute". Wonderful card. Love the cute kitties and wonderful background. Awww!!! Your card is absolutely cute!!! Love the amazing background!!! 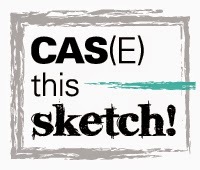 Great inking and very funny looking images! What a super adorable birthday card, Angela! I love that purple background so much! And your coloring of those fun kitties and balloon is awesome!!! Thanks for sharing your wonderful inspriration for the hop! I love this card! 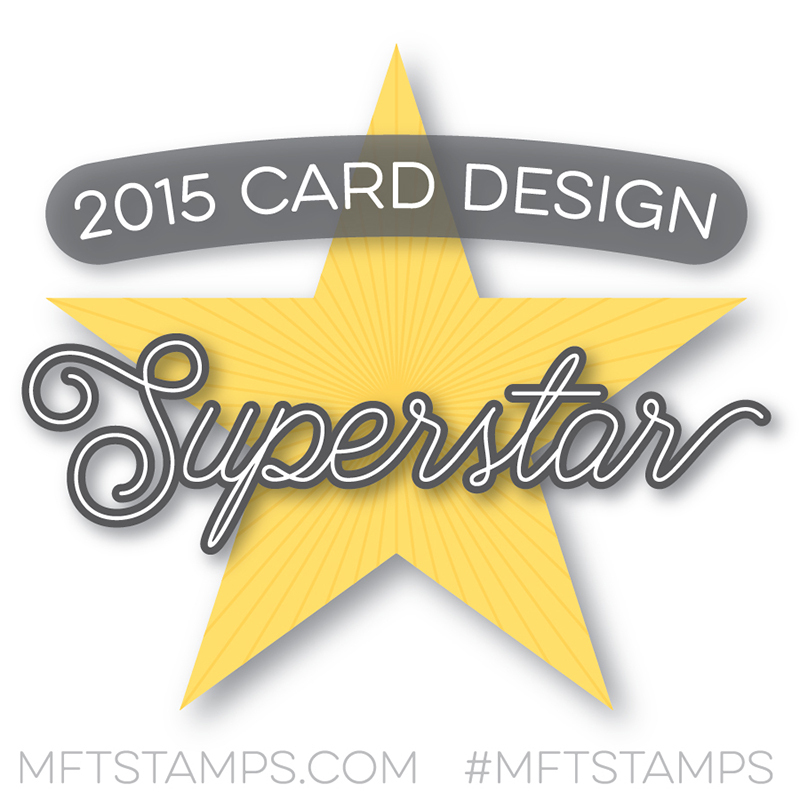 It's super adorable and the background is perfect; purple is always such a stunner on cards. I really need to use it more! Wow my favorite colours and you rocked the background! Awesome Card! sharon c. Love the cake eating cat!